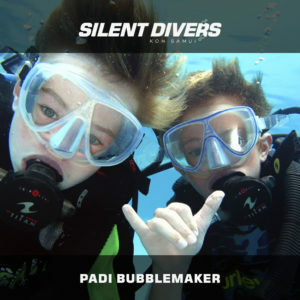 Take the next step and learn how to be aware and take care of your own safety as well as your buddy’s inside and outside the water. 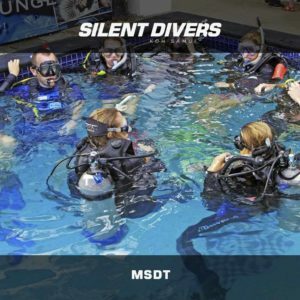 3 day course (pool and open water scenarios). Certified as Rescue Diver. 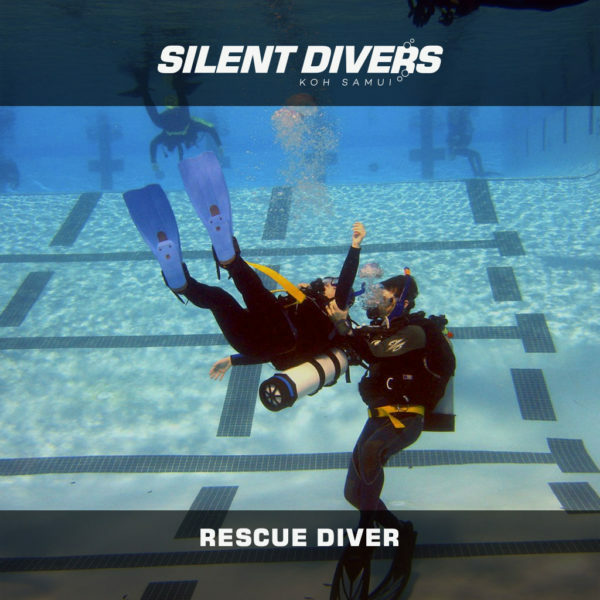 The Rescue Diver course implies a higher level in your knowledge and diving experience development. 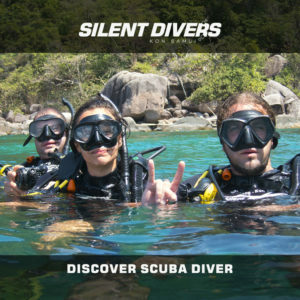 You will be taught to see diving beyond its merely recreational dimension and to consider and be aware of your own safety as well as your diving buddy’s. 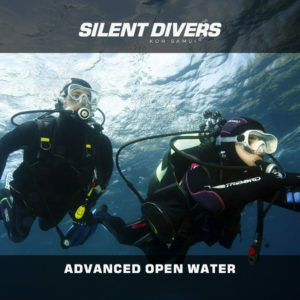 During the theoretical part you will learn how to identify possible underwater emergency situations as well as symptoms and consequences derived from diving illnesses. This course consists of 4 open water dives in which you will complete 12 different rescue exercises. 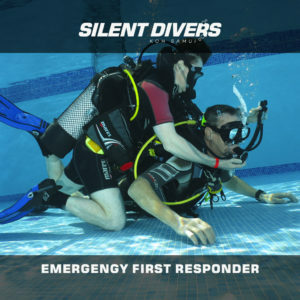 Once completed you will be able to perform an underwater rescue from the beginning of the emergency until the Emergency Medical Services arrival.